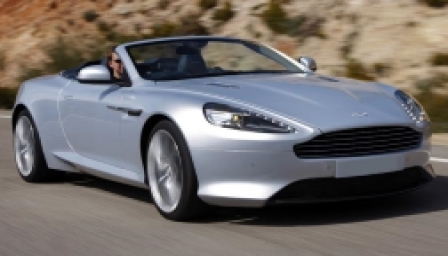 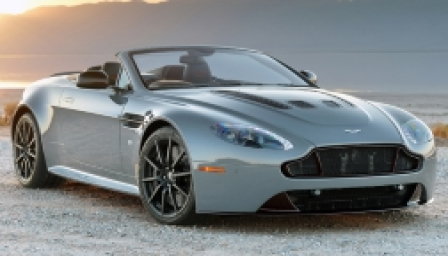 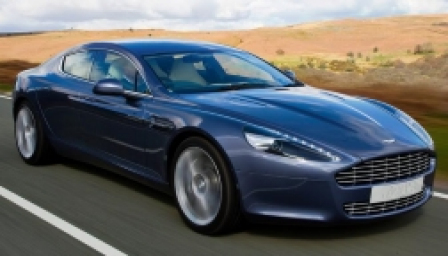 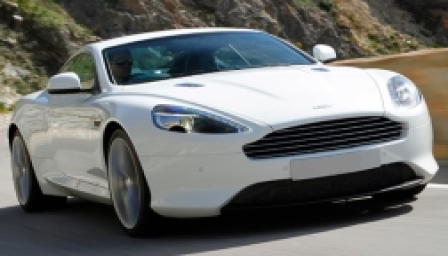 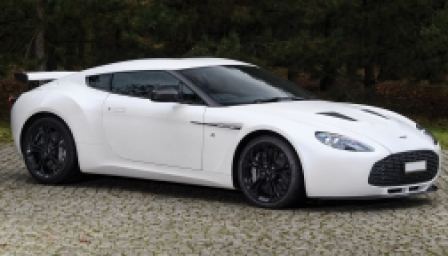 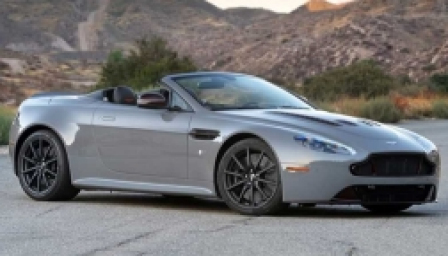 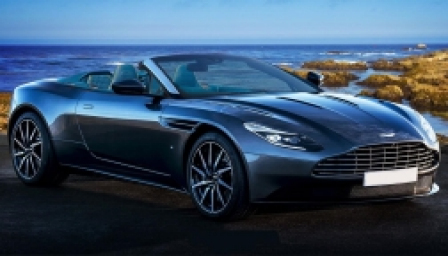 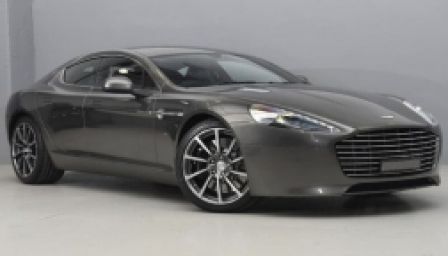 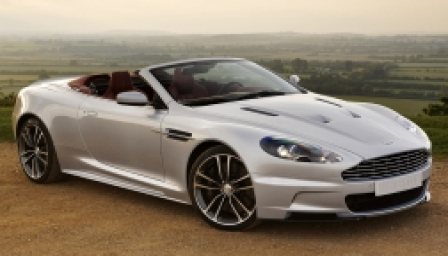 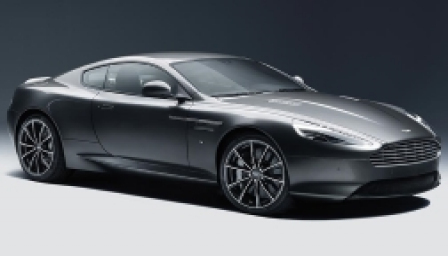 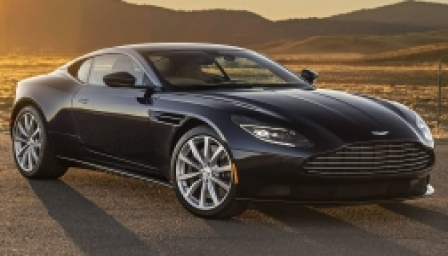 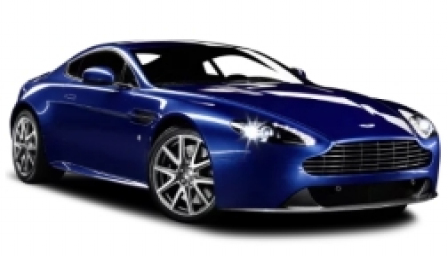 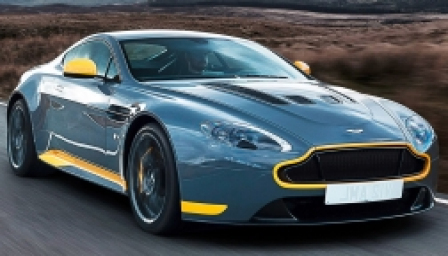 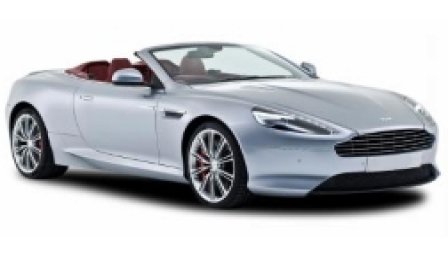 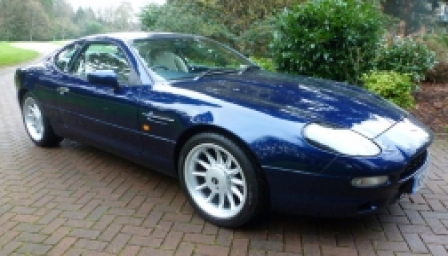 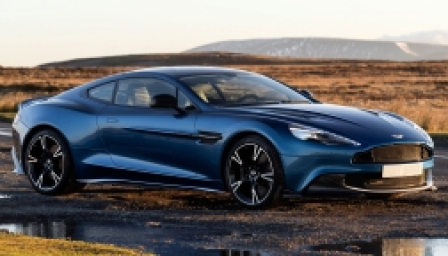 Fantastic savings on Aston Martin Alloys, Wheels and Tyres! 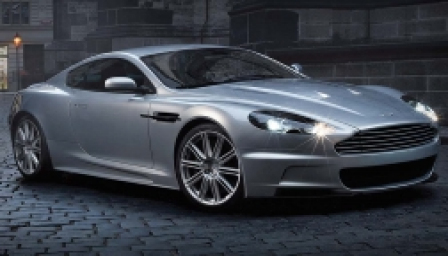 We stock Wheels for every Aston Martin model available in the UK. 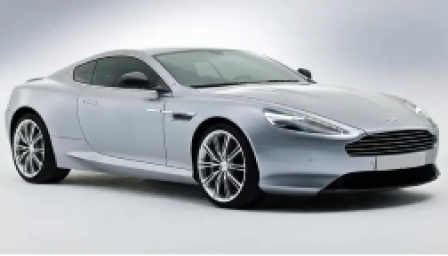 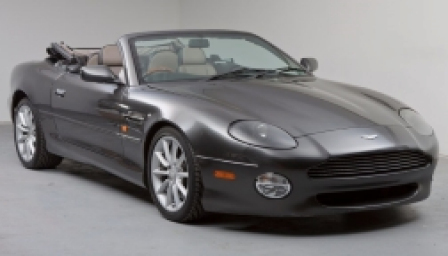 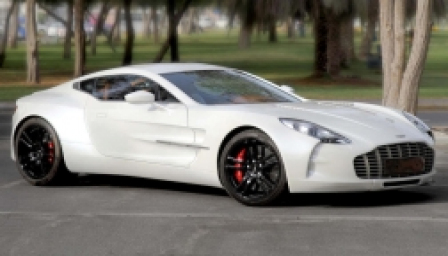 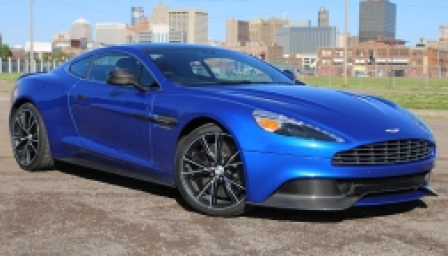 Find 1000s of Wheels for all Aston Martin models at WheelBase the leading Aston Martin Wheels website. 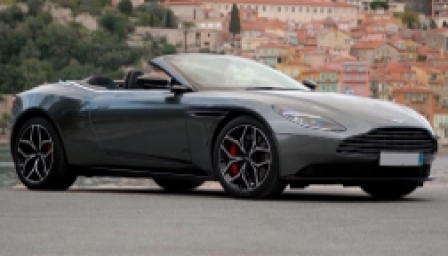 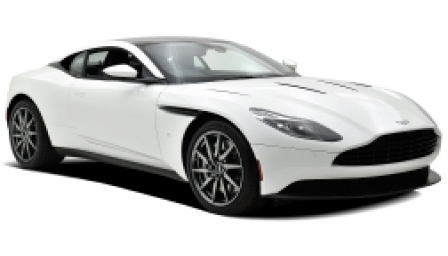 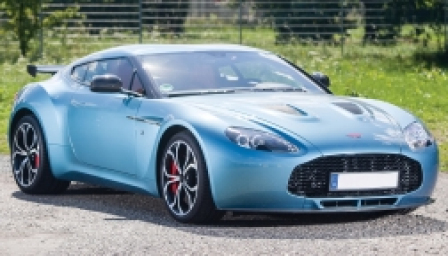 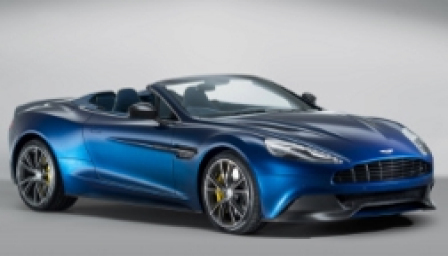 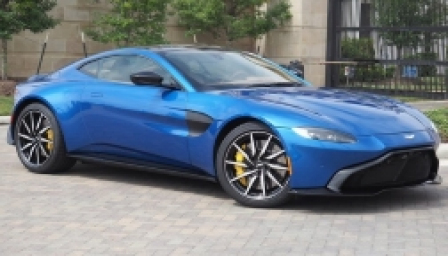 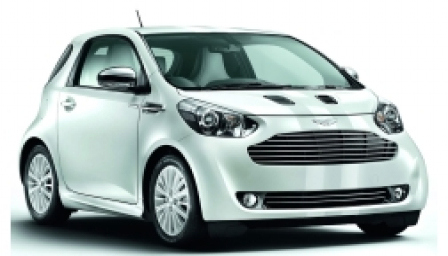 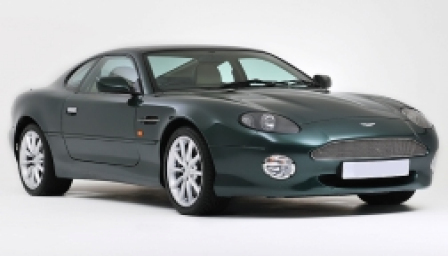 Select your Aston Martin alloys by vehicle model below, or call our Aston Martin experts on 0333 800 8000 and ask about Aston Martin alloy wheel and tyre packages.